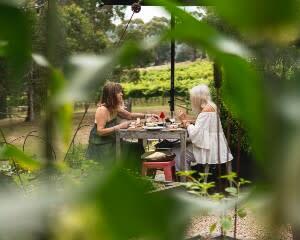 For afternoon bites, Mornington Peninsula offers unique farmers lunches. These gourmet adventures focus on sustainability. Sit down in a stunning vineyard and dig into a multi-course tapas meal. Everything on the menu is grown and raised on the estate or neighbouring farms; expect nothing less than the freshest ingredients! Upping the luxury, similar tours pair all this with a trip to the hot springs. After your masterfully crafted eating out experience, enjoy some first-rate R&R! You can explore similar farmer-fresh lunch or dinner tours in Port Douglas, Cairns and Swan Valley. 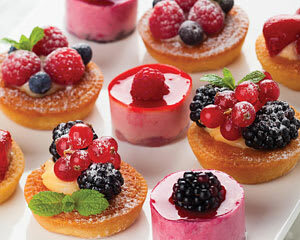 Earn points with your sweetheart by dining with them on a luxury yacht or catamaran! 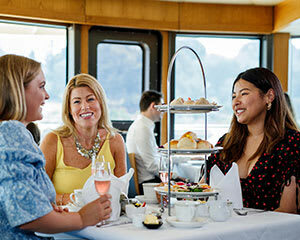 We offer lunch and dinner cruises on a slew of unique vessels. 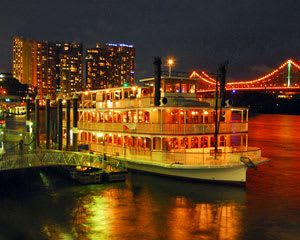 In Brisbane, take an old-fashioned paddle wheeler under the Story Bridge. A jazz band keeps the dinner cruise up-tempo! In Port Stephens, dinner cruises include a stunning sunset sail with fresh, seasonal seafood and a fantastic selection of wine and beer. 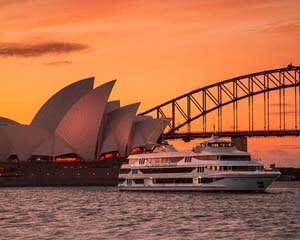 Harbour cruises in Sydney offer equally romantic scenery. There’s even a tour that lets you BYO! 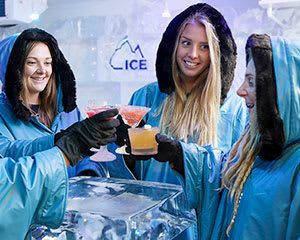 If you’re planning on eating out near Rose Bay, consider a dining experience with pure jet-setter attitude. A seaplane dining tour takes you high above the sprawling Pacific and then touches down next to a beautiful waterfront restaurant where you and your better half will savour modern cuisine and share some bubbly. 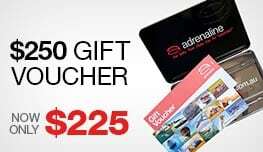 Or, if you’re looking for adventure but would rather remain ground level, check out a Sydney supercar package that picks you up in a Lamborghini Gallardo and whisks you away to an award-winning seafood restaurant. Show up in style! These are the ideal gifts for the epicurean in your life. Go sweet and serene or, if they’re tired of the same-old, offer them a taste of adventure. 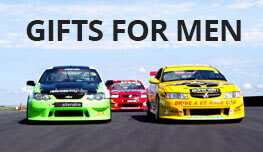 Satiate their appetite for new eating out experiences and get them a fine dining gift today!